Representing the entry-level motor catamaran of Nautitech 47 Power MY for crewed rental boat with features of a luxury yacht. 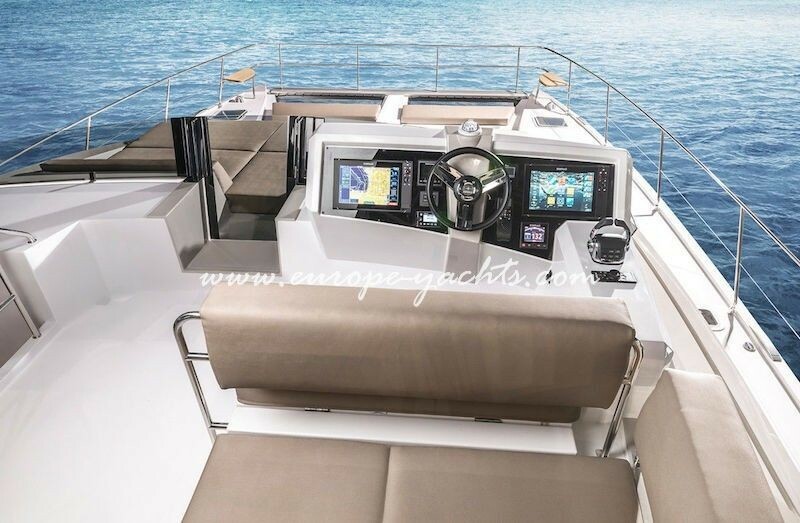 With an increasing trend for motor yachts for many purposes without compromises to comfort, space, fuel-efficiency and design, Bavaria Yachts announced the construction of the first Nautitech 47 Power catamaran at their Rochefort shipyard in France. 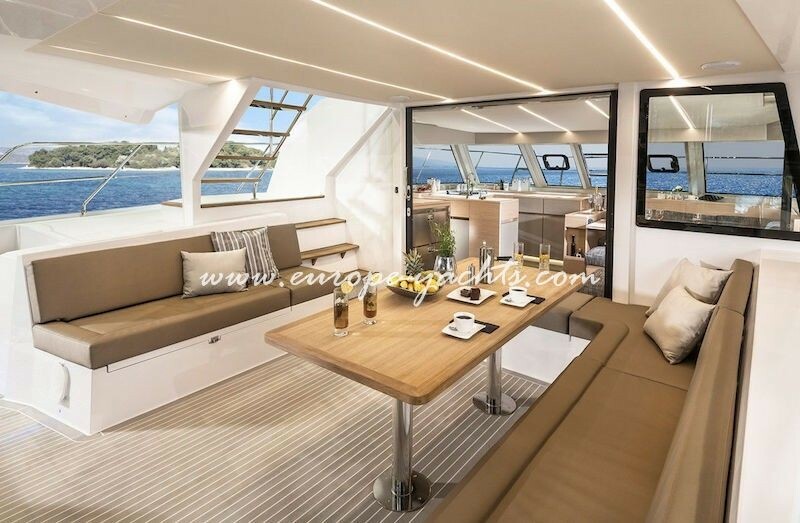 The Nautitech 47 Power will measure 14m and offer a massive volume with remarkable exterior areas from aft submersible hydraulic swimming platform, to aft cockpit and forward deck being a complete outdoor salon ideal for lounging, sunbathing and alfresco dining. The flybridge scores with BBQ, large bimini, wet bar, the ergonomic helm station perfect to enjoy the slipstream or the panoramic sea views. 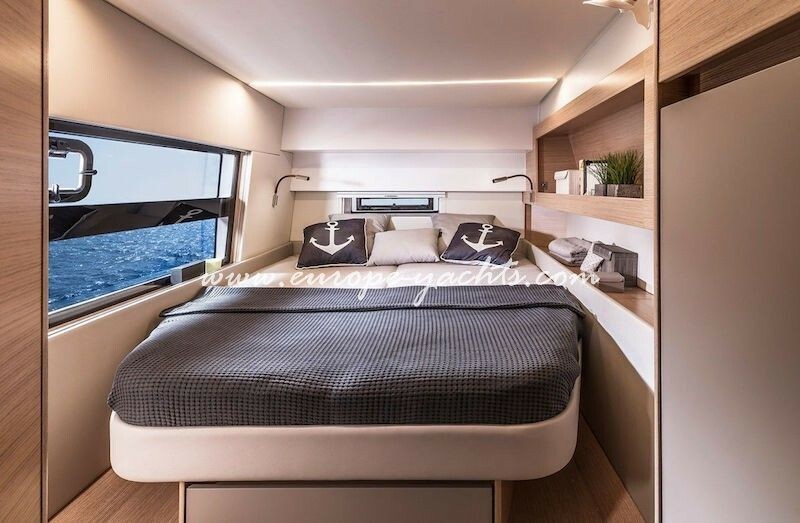 Inside the new Nautitech 47 Power catamaran features the tried and tested open layout living room concept seamlessly connecting with the aft cockpit to offer a large table for families and friends. The power will come from twin Volvo Penta D4 engines with each 225hp topping out at a maximum speed of 22 knots. Still with the economic cruising speed of 9 knots a fair range of 1.000 nautical miles proofs the fuel-efficiency of the Nautitech 47 motor catamaran which is scheduled to celebrate its debut at the 2018 yacht fairs. 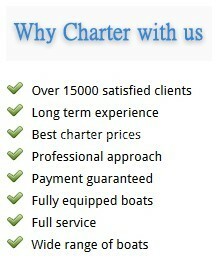 Stay with us and we will keep you posted with more news on the newBavaria Nautitech 47 Power catamaran. 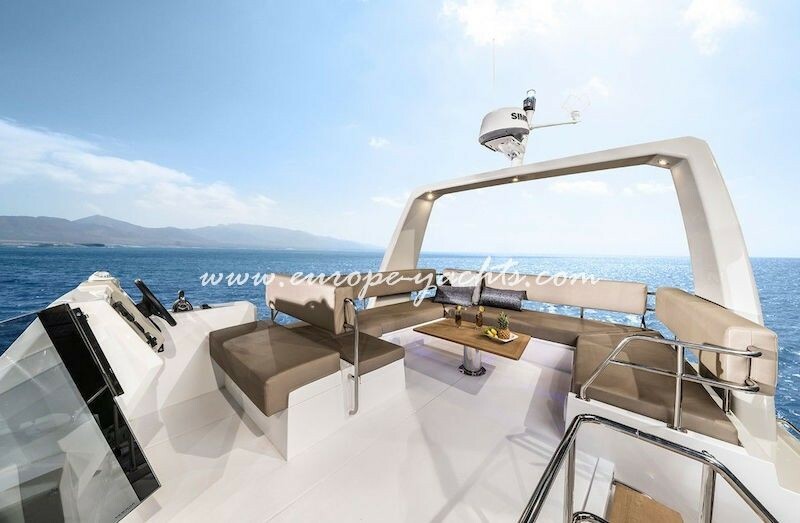 This yacht is available for rent in all regions with Power Catamaran Charter Croatia! 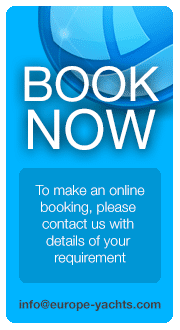 Gas stove & oven , Electric fridge , Cuttlery – Kitchen equipment , Pans, plates, glasses, spoons, knifes, etc.